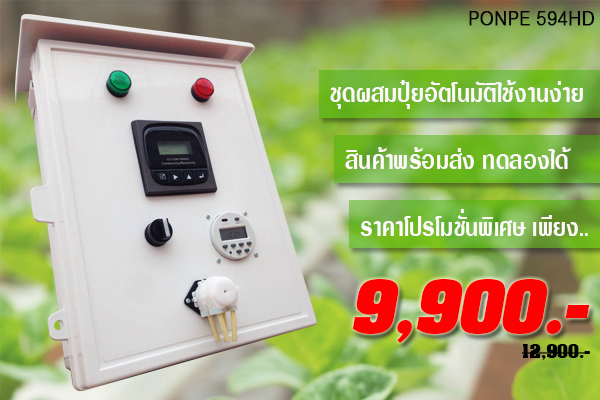 The Digital PH Controller (PH-201) offersa convenient way for you to keep an eye on the various waterparameters in your tank. 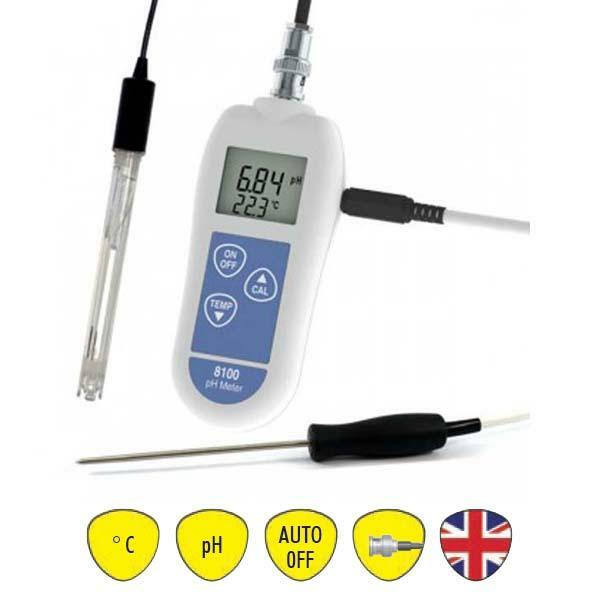 With the electrodes in place, itcan monitor the pH readings at all times while controlling the pH-related devices (such as CO2 system, air outlet stone,oxygen pump, electromagnetic valve, etc.) This unit comeswith 2 FREE BOTTLES OF CALIBRATION SOLUTION to keep the controller always accurate and in control. It can be connectedto CO2 system wherein PH-201 controls the solenoid valveto regulate the release of Carbon Dioxide in the water.Once the desired pH is set and the PH-201 senses a changesin pH level, the relay-steered Control OutputPower automatically sends a signal to the solenoid valve.The CO2 regulator will adjust the release of Carbon Dioxideuntil it reaches the set pH. This fully automatic system helps stabilize your water pH by adding an appropriate amount of CO2 toyour aquarium. This system includes a pH controller so youdon't have to monitor the amount of CO2 being released intoyour aquarium. 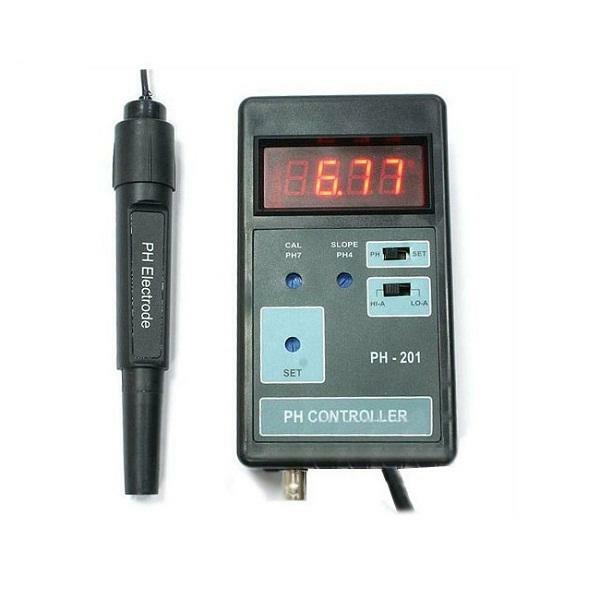 The PH-201 controller will track pH, whichis directly related to CO2 concentration. 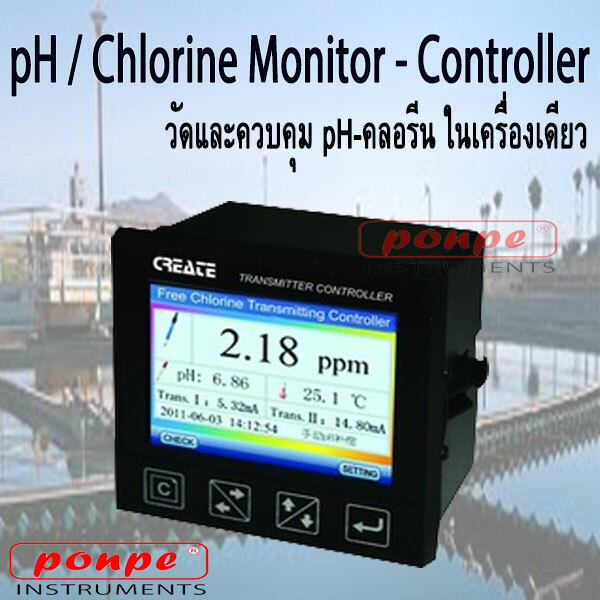 The pH controller will keep pH and CO2 releases consistent and appropriate for your aquarium. PH-201 can be used for every purpose,from a goldfish bowl to a full-blown reef tank. It can alsobe used for fish hatcheries, wine production, swimming pools,floristics, analysis of fluids (ph-value), ponds, variousindustrial applications, Pisciculture, Koi, Kois, Boiler,Pond, Spa, orchids breeding, breeder and hemp! Front LED lamp indicate when relay "ON".